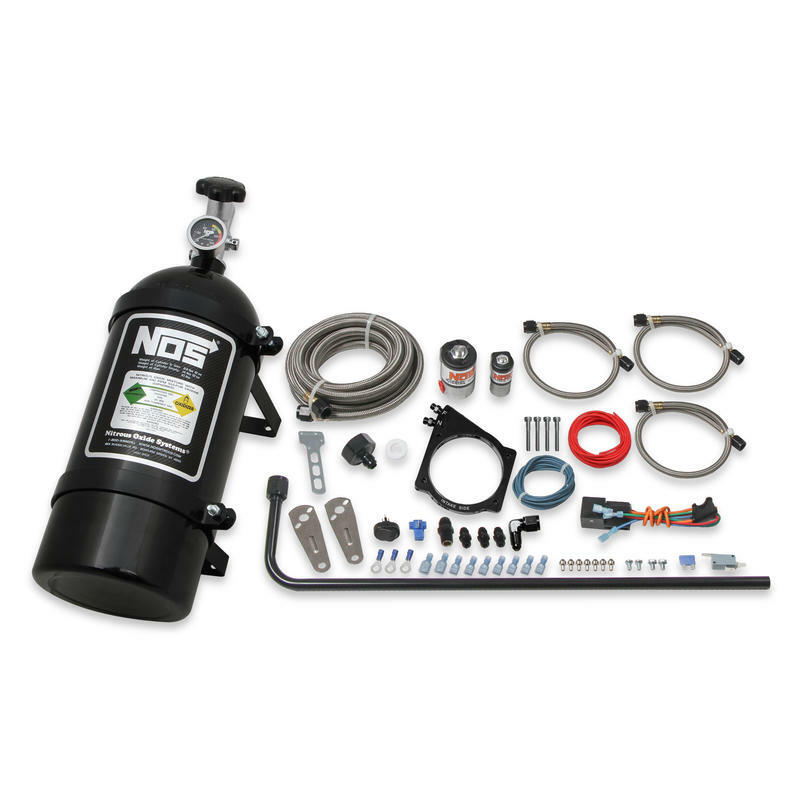 NOS have engineered a top quality, complete nitrous system which can add up to an additional 250 RWHP to the 2010 - 2015 Chevrolet Camaro, using the LS3 V8 engine. 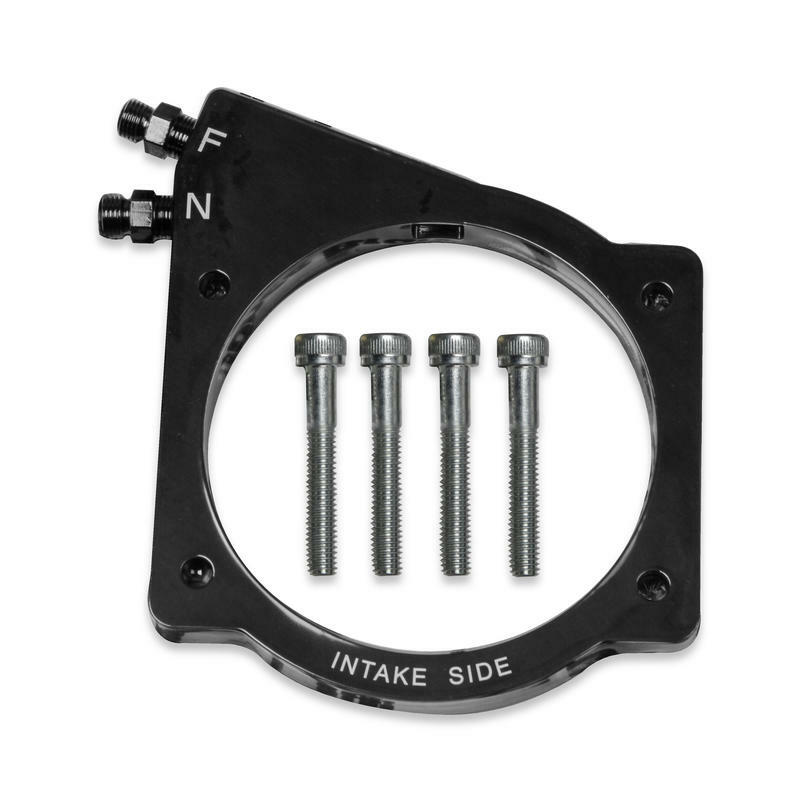 This is a "Wet" plate, meaning the additional fuel is added through the nitrous system, so there are no requirements for an injector or fuel system upgrade*. 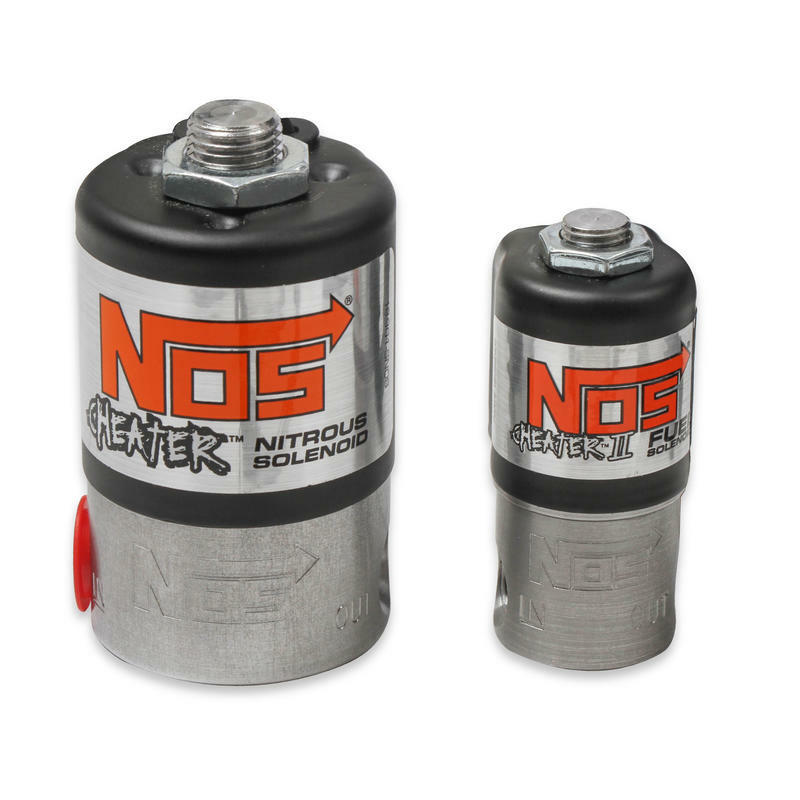 The unique feature of this kit is the inclusion of the NOS Mini 2-Stage Progressive Controller. 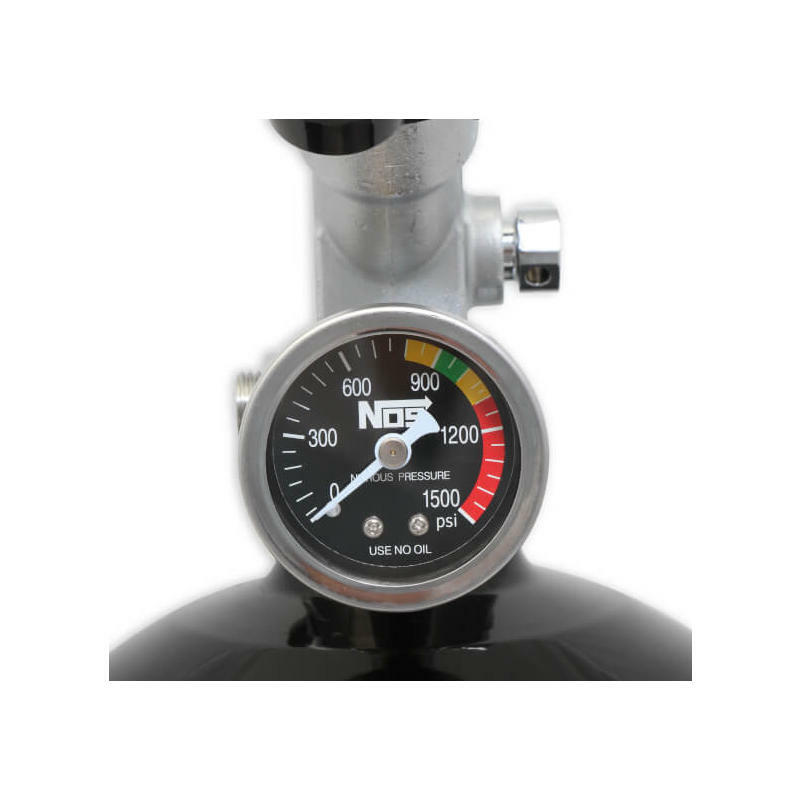 NOS is the only manufacturer to supply a progressive controller in a kit at this price point. 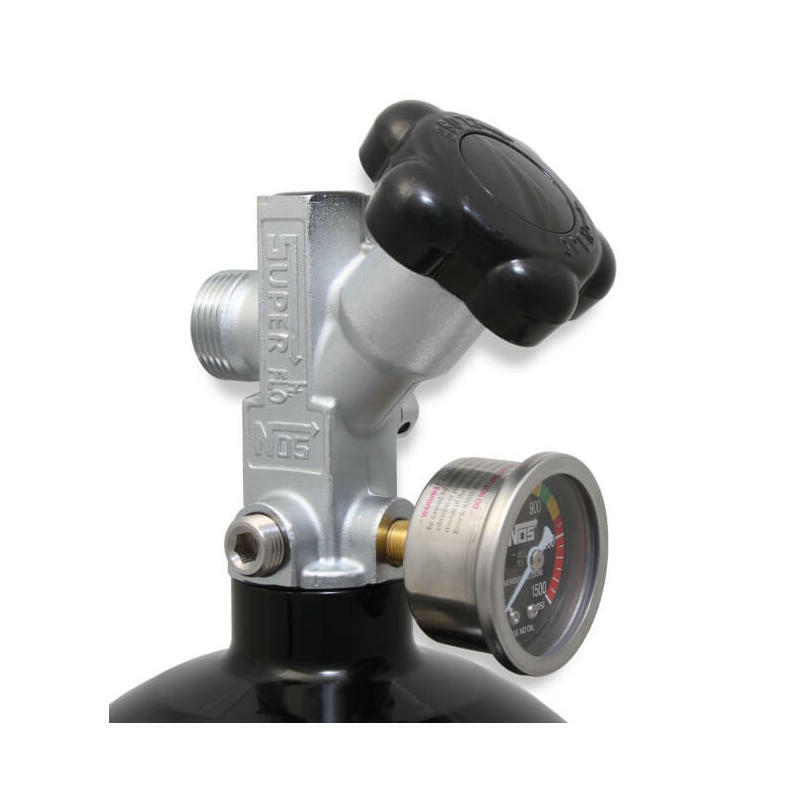 The progressive controller is key in supplying a smooth nitrous power delivery with factory EFI systems. *Power levels exceeding 150 RWHP may require an upgraded fuel pump. *NOTE; this kit was developed on a vehicle with electric assist power steering. 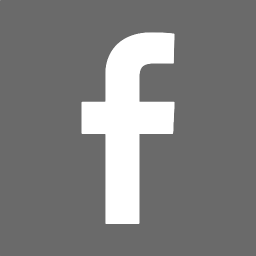 For vehicles with hydraulic power steering, the solenoid bracket will require modification.